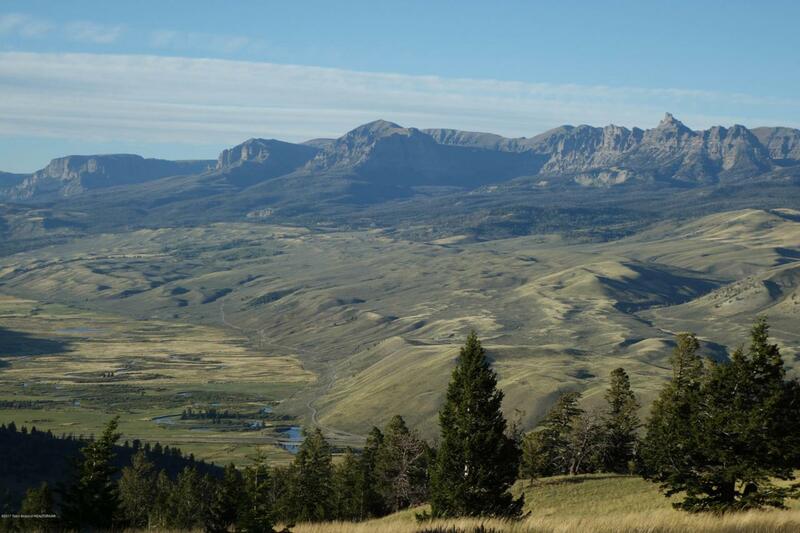 Located in a recreational haven on Union Pass in Dubois Wyoming, Lot 53 consists largely of meadow and is one of 7 adjoining lots available for purchase. (look under the document tab for plat and more information) This is a real opportunity for any outdoor enthusiast. Lot can be purchased at a discount when bought in conjunction with cabin MLS#17-2161.